Webinar presented Thursday, November 20, 2014 at 2 PM EST/ 1 PM CST. The complex of outwash plains and moraines in north central Minnesota have historically supported some of the most extensive areas of jack, red, and white pine forest in the United States. The extent of these forest has been greatly reduced due in large part to past land use, including logging and associated fires at the turn of the 20th century. Nonetheless, several large areas of natural fire-origin red pine forests pre-dating this period still exist, particularly in Itasca State Park and the Chippewa National Forest, allowing for examinations of the long-term post-fire development of these systems and their response to management. 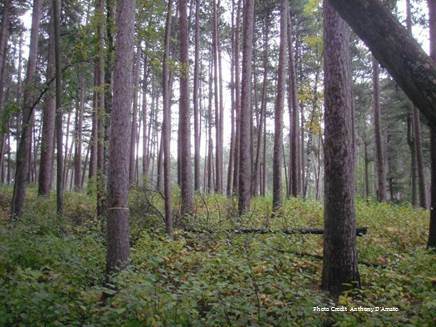 This webinar will discuss the patterns of stand structural and compositional development for red pine systems using a unique series of long-term managed and old-growth study plots from north central Minnesota. 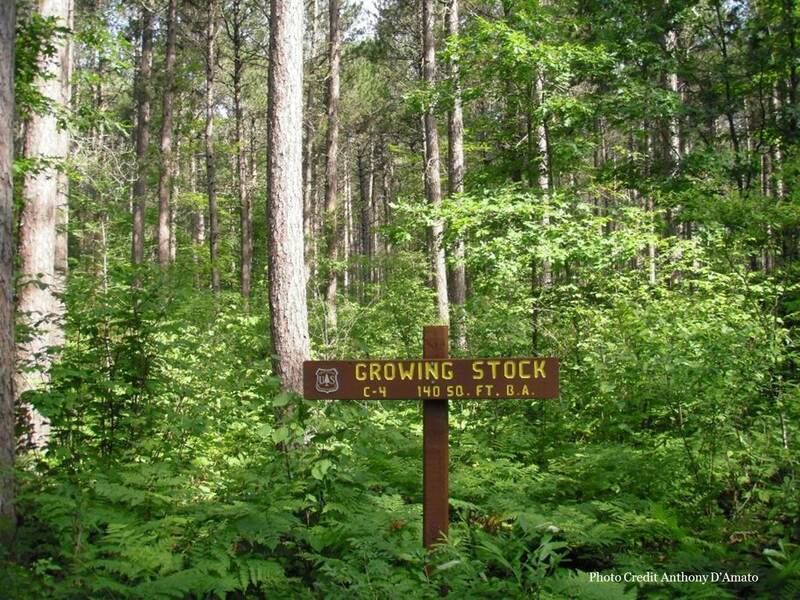 These plots include a repeatedly-measured 2 ha study plot established in 1923 in an old-growth red pine stand in Itasca State Park, MN, as well as long-term thinning trials in stands originating from the 1864 fire on the Chippewa National Forest. Collectively, this unique combination of datasets will be used demonstrate multiple aspects of stand structural and compositional development including spatial patterning of mortality, regeneration dynamics, and coarse woody debris attributes. 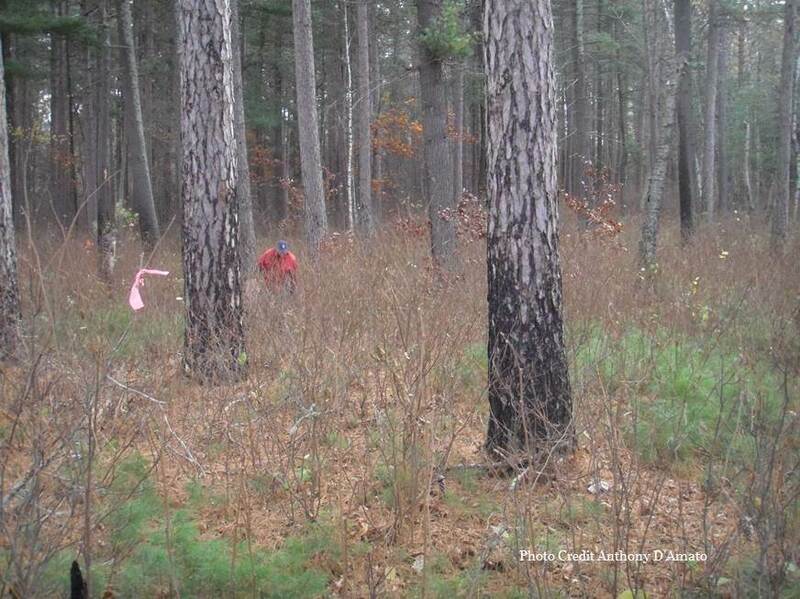 In addition, the use of various site preparation techniques, including underburning, to regenerate future red pine forests in these areas will be discussed.